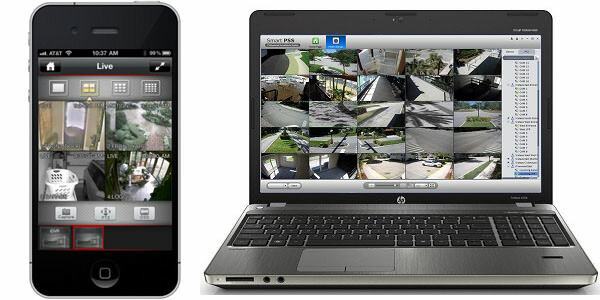 Monitor your CCTV from your iPhone or Android smartphone! 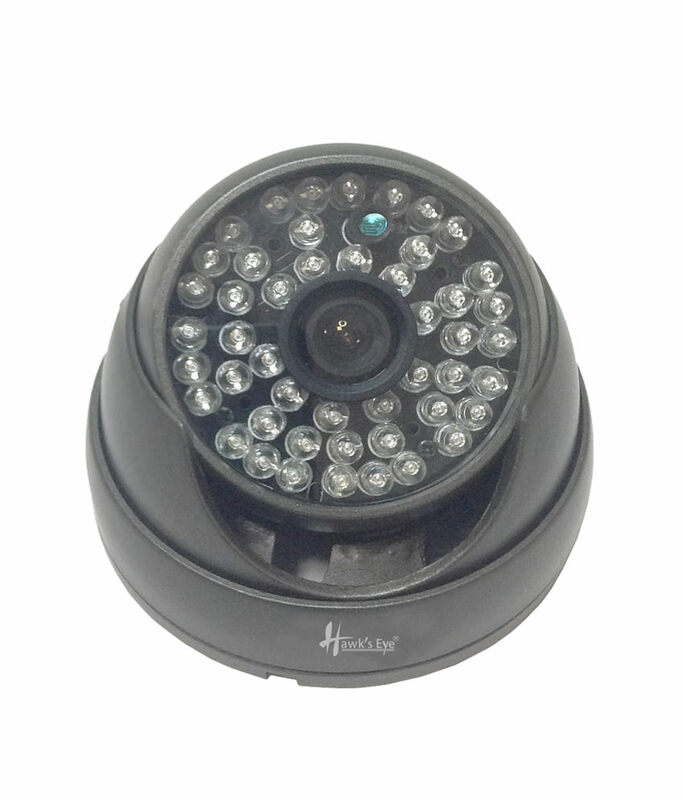 Using the latest system technology you are now able to monitor your CCTV cameras from your iPhone or Android smartphone using the smartphone app. How Does Mobile CCTV Monitoring Work? 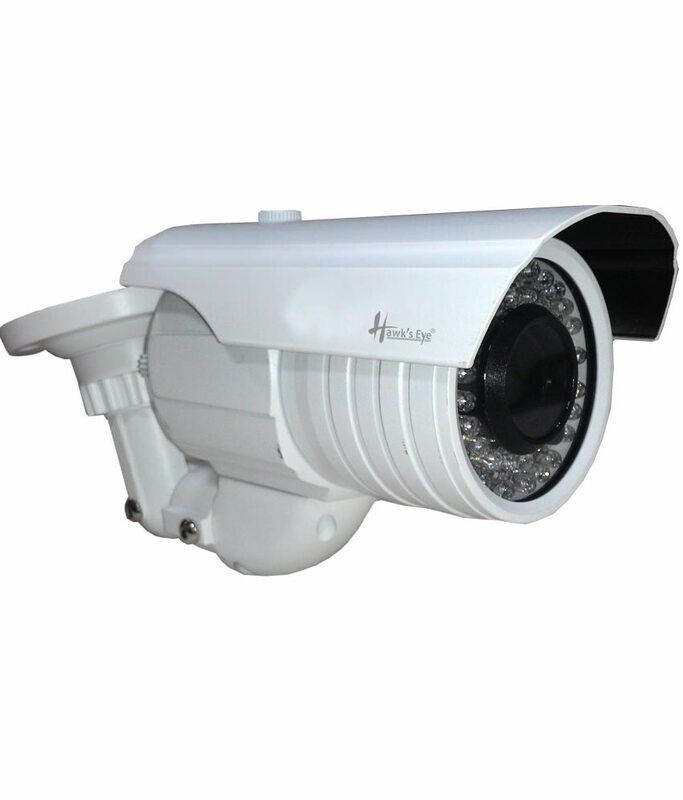 What are the benefits of remote CCTV monitoring? Being able to access your CCTV cameras and footage remotely means you can monitor your commercial premises or domestic property from any location. 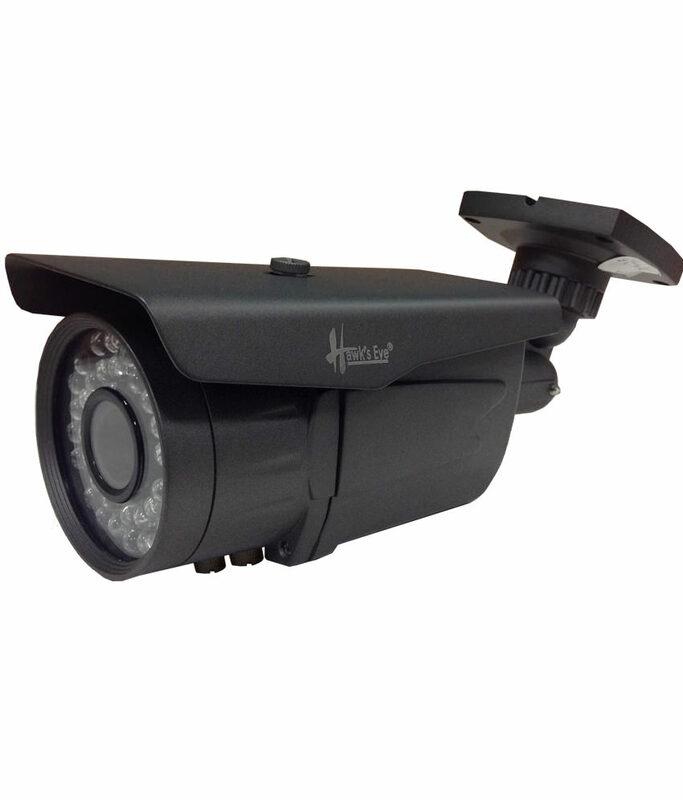 When you're out and about, on holiday or out of the office you can quickly and easily log in to your CCTV system and monitor your property from any location. As well as the ability to log in to your CCTV system using an internet browser like Internet Explorer or Fire Fox, dedicated "app's" are available to download to your smartphone or tablet computer (Android or Apple) where you can access your CCTV on portable devices in an instant.